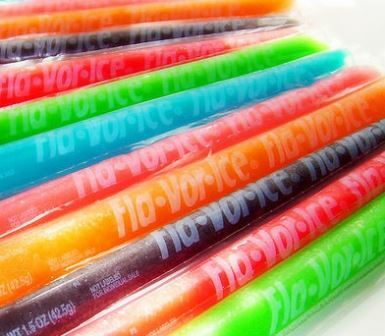 Join us on Fridays at 2:00 for Freeze Pop Fridays! Free freeze pops for all children at the pool.....and adults have "adults only swim". Life is good!